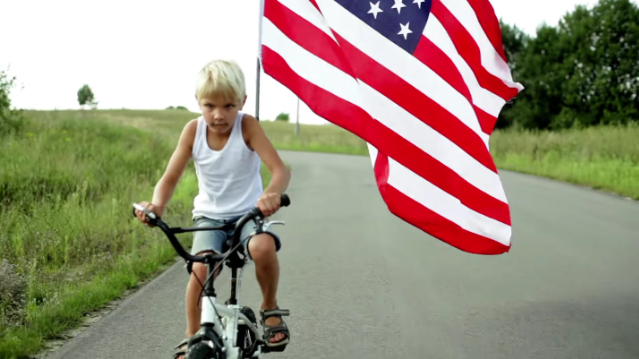 Jason Dopko recently edited the newest music video for Neil Young + Promise of the Real’s “Children of Destiny,” released just in time for Fourth of July. The music video preaches a message of creating a positive future for our world, placing images of recent protests from the US and beyond next to classic American scenes, from waving flags on July 4th to sprawling landscapes throughout the country. To borrow words from Neil himself, the song aims to provide people with “strength to know that you are not alone” in fighting for democracy. “Gathered together on the full moon,” the band recorded the heartfelt song as a condemnation of violence and negativity, and a call for unification for those who stand up in the name of freedom. 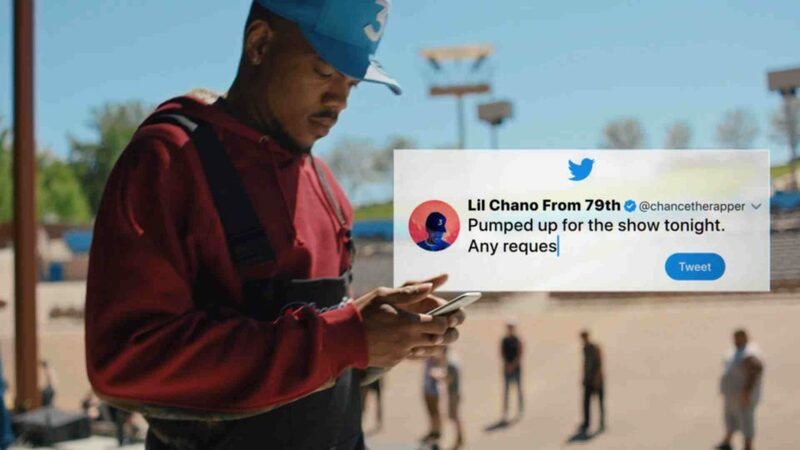 The video serves as a reminder of solidarity throughout the US and the world complete with scenes of Americans coming together in everyday life in support of what they believe in. Who better to cut the video for Neil Young, the modern American rock legend than huge music fan Jason Dopko? Watch “Children of Destiny” above and check out Jason’s reel here.